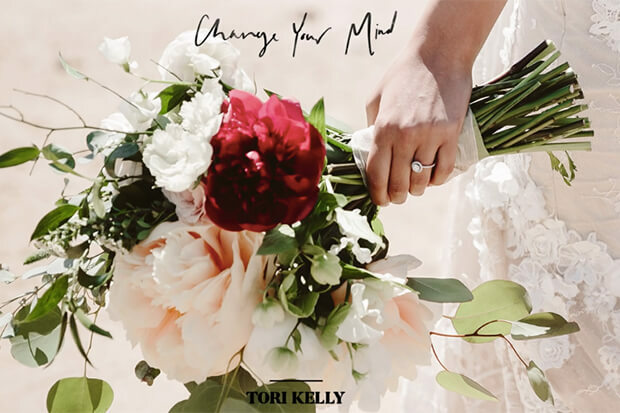 Tori Kelly Bares Her Soul On The Personal "Change Your Mind"
The budding superstar tells us about her gospel album & working with Kirk Franklin. Tori then pulls the vocal trigger on the defiant chorus. “No one ever said it was easy and I love him, you gotta believe me,” the 26-year-old implores. “No, it don’t seem right but I’ll change your mind.” And I’m guessing she did just that given her recent marriage to André Murillo. If I had one criticism of Unbreakable Smile (her excellent debut LP), it would be that it sounded a little too polished at times. That isn’t an issue here. Tori’s latest is raw, unfiltered and bursting with soul. Most importantly, it puts the focus squarely on that heavenly voice. No doubt, “Change Your Mind” will be on the setlist of Tori’s upcoming Acoustic Sessions Tour. See the dates here and listen to the song below.